To best describe the Firebrand, think of urban sophistication combined with classic Montana service and elegance. 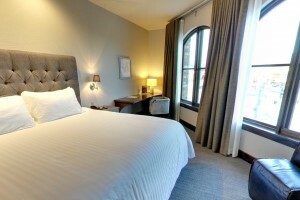 For lodging, dining, lounge, event space and Spa. 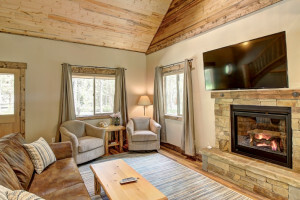 Offering 23 unique cabins on 40 wooded-acres with all modern conveniences, plus conference room/meeting space w/kitchen. 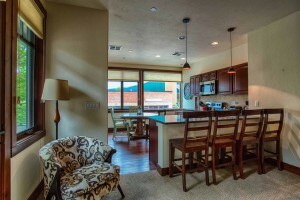 See our new Tamarack unit, sleeps up to 10. 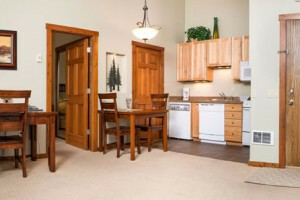 Luxury rooms and condo suites at our slopeside location at Whitefish Mountain Resort. 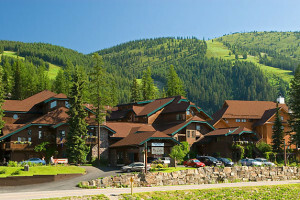 Exceptional lodging value for visitors to the Flathead Valley or Glacier Park. Select from 5 different floor plans and themes all featuring stainless appliances, California King beds, upgraded counter-tops & furnishings. Located among dining & shops. 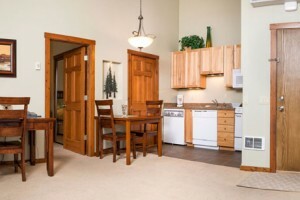 From main lodge suites, to lakefront condos to Viking Creek luxury homes, our portfolio of choices is best in Whitefish. All with a lakefront location, premier dining & more. 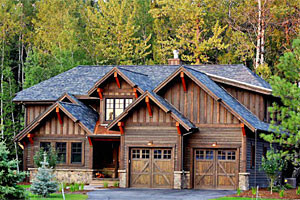 Specializing in upscale rental properties around the Bigfork area of Flathead Lake. From waterfront properties to those on the golf course. 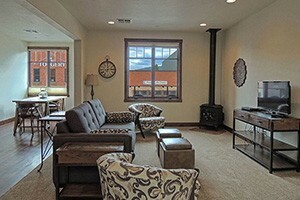 Ideal for family-of-four or 2 couples, featuring full-amenity suite with luxury features, in downtown Whitefish. Decks to lounge, upscale bedding, furnishings & grounds. 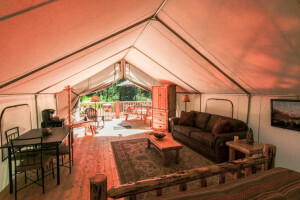 Offering upscale ranch suites, cabin suites and Glamping Tents on our family guest ranch. Each style offers ranch amenities, activities and dining options for guests.